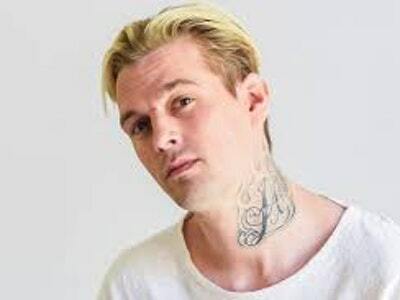 From the ‘90s to the 2000’s, Aaron Carter was many people’s teenage crush. 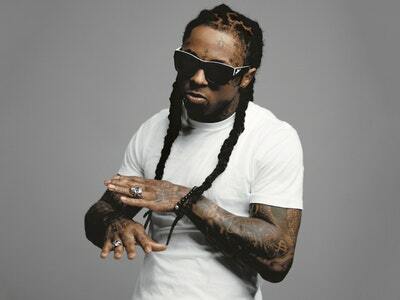 He got his start as a pop and hip-hop singer at a very young age, going on to release four studio albums that sold millions of copies worldwide. He toured with his brother, Nick Carter, and the Backstreet Boys and made guest appearances on Nickelodeon, Broadway and, later on, Dancing With the Stars. 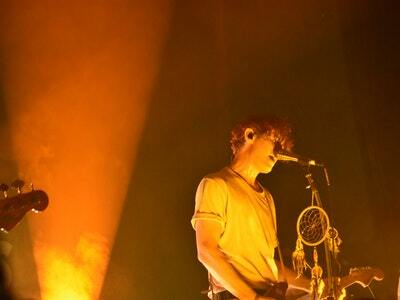 Dreamers, the rock trio from Manhattan, stopped by the 20th Century Theatre Monday night on their first headlining tour.